and Samuel. He lives in Sacramento California and hopes to someday own an English Bulldog. 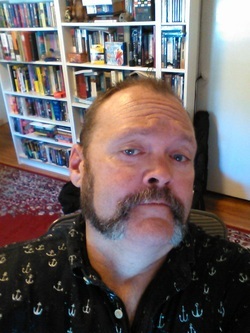 Writer, poet, musician, wilderness trip leader, home brewer of beer, dime-store-philospher, Bash lives in Rocklin, CA, but thinks the town should rename itself Rockville. 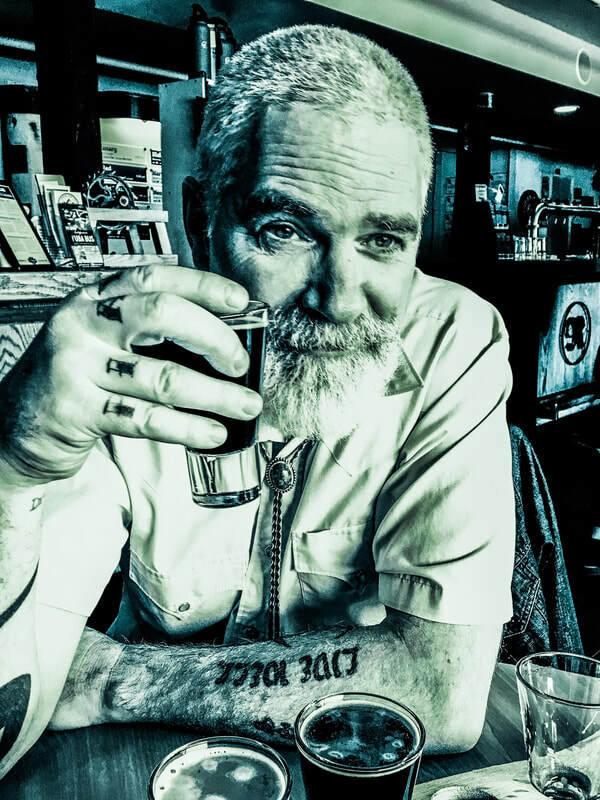 His published work has appeared in The Oregon Beer Growler magazine, Australia’s Curious Record, Issues’s & Strategies, The Rogue Valley Messenger, The News & Review, and at Storyteller @ Large. His long form haiku “American Haiku: a road story” was read in over 40 countries.